Hiring a reputable contractor with a proven record, a written contract and a written warrantee will be the best decision that you will make in the process of trying to find your way though a renovation project. Renovation horror stories about contractors that went bankrupt in the middle of the job, took a deposit and disappeared, carried out improper work and couldn’t or wouldn’t fix the improper work, are not uncommon at all. The good stories tend not to be told, but there are reliable contractors as well. A great deal that includes no H.S.T., cash payments and a very low or no quotation should be considered highly suspect and should be abandoned. This type of offer is tempting to accept because it is designed to be tempting. Many of them end up in disaster. A properly financed and organized professional contractor must charge H.S.T. and other government taxes. He will protect your property from claims from injured workers by having Workers Compensation Insurance for every worker that comes to your site. 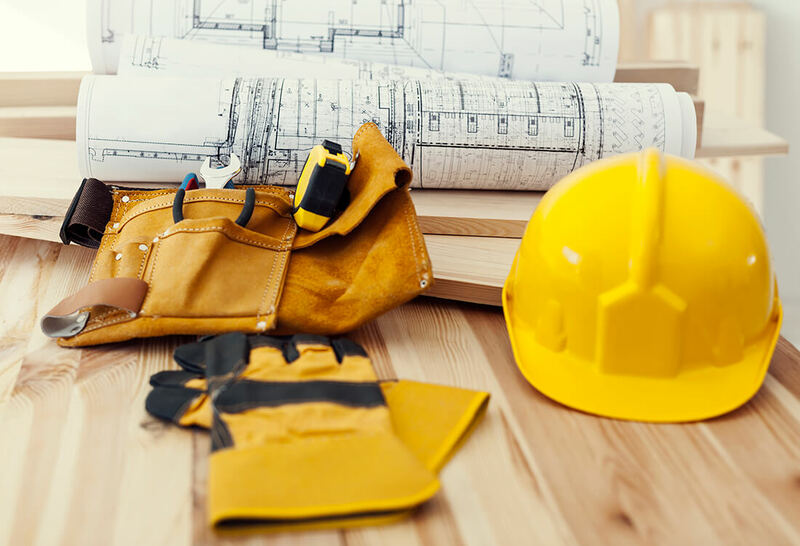 A reputable contractor will have Builders Risk Insurance available to you and Liability Insurance included in his bid at no extra charge because his insurance company recognizes him as a good customer to write insurance with. help you get a plan before you start. acquire the building permit for you and include the price of it in his estimate. provide you with a fixed price lump sum contract that may have some budgets included for some of the features that you want to include where the total scope of what is to be supplied is either unknown or undecided. bill you monthly only for the amount of work that is complete and the materials that are actually on your site. complete the job, review deficiencies with you and agree a final list, then execute the final list. clean up the site leaving no construction debris except items that were meant to be left on the site.